Hello there! It’s Poppyy here, but this time, I am here with a question, and I would love to have answers from you all. As you all know, Poppyy is always in search of new and fascinating things. So, this time, I have decided to search the rarest dance forms as I wish to learn them. I had done a massive research to find those traditional dance forms that are slowly disappearing from the land of India. 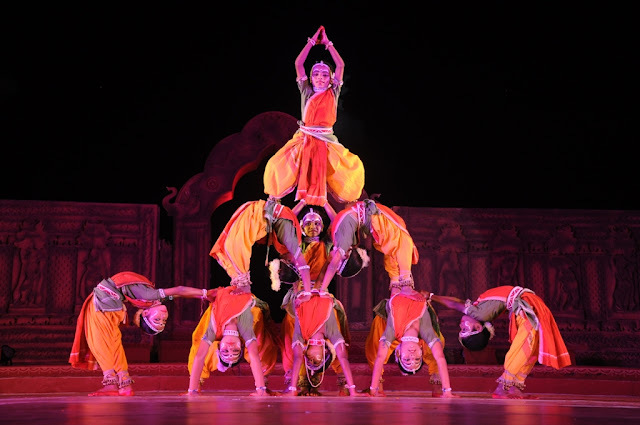 A few decades back, most Indian dances were performed with immense enthusiasm, and there were numerous dancers who knew to show such traditional Indian arts and dance forms. One of the essential things that have been used in Indian dances is the “Ghungroo”. These are beautifully designed ornament that dancers tie on their ankles. The tinkling sound of these is enough to grab the attention of all. The crowd used to gather just at the hearing them, and then the ancient dancers would sit and enjoy the wonderful performance for several hours. When I decided to take dance lessons, I made sure that I had done detailed research for understanding the rare dances that were once the source of recreation for all audiences. So now I am sharing my observations that will give you all an insight into the various dances of India. This was the famous dance that originated from the land of Odisha. The term is used to depict the words “single boy”. In this, when boys reach the phase of adolescence they would be dressing up as females and then would dance to offer praise to Lord Jagannath and Krishna. 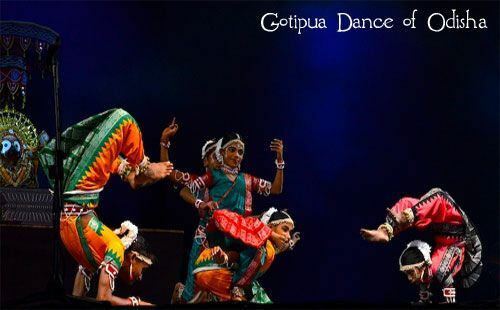 But with time, the dress along with makeup of dancers got modified, and this transition has lead to successful ongoing of the other traditional dance of Odisha, popularly called the Odissi. With its emergence going back to 16th century, this particular form has been kept alive by the young boys of the state. It could be learned from classical dance lessons easily, and then you could tap your feet to the tune during dance lessons. This special dance emerged in a famous state of India, centuries back. It is a tribal art of dance that is more about martial arts and fighting. The dance classes for Chhau would be divided into three styles and masks are used by dancers to make it feel more vibrant. The term is the Sanskrit word for chaaya that means shadow. It is a rare mythological dance that has very powerful moves, and various weapons are used including swords and arrows. The dance lessons would make sure to teach you the powerful steps that would help to perform the dance with strength and vigor. More often called as “dashabtar”, this rare dance was found by Srimanta Sankaradeva. The initial form contained the depiction of mythological fables, and this was conveyed in easy going way. The dance was recognized properly in 2000 when it was recognized among the top classical Indian dance. This classical dance was inspired from folk as well as the traditional dance of North east areas, especially Assam. The term Guar stands for Bison, and the dance begins with the wild sound of bamboo trumpet or horn. The dance is really enchanting with the mystical formation that the women make while holding the long stick in hands. The sound of drum and horns are followed to move, and women keep re-crossing their male partners throughout the Gaur Maria dance. It is rarest dance form of India and was founded in Madhya Pradesh. The best thing that is worth noticing is the wild touch that is added to this significant dance that does not stop on the moves but is seen in the costumes as well. Commonly called “Phagun Dance” this is the myriad dance form which is still performed with pomp and fun in many remote areas of our country. If you take dance lessons for this art, then would be happy to have joined this class since there is a lot of fun during such dance class. The attire would make you smile, and you would love performing it as you will enjoy tapping your feet to the ancient rhythmic tune of the Phag dance. Now that I have shared so many amazing dance forms, I would be happy if you suggest which rare dance from is the best according to you. Also, let me know which classical dance form of India you wish to perform or see. That’s all From my end but as asked I am waiting for your reviews, Feedbacks To improve my Dairy 5AMpopup.com as well as if you have anything interesting in your mind send it to us….